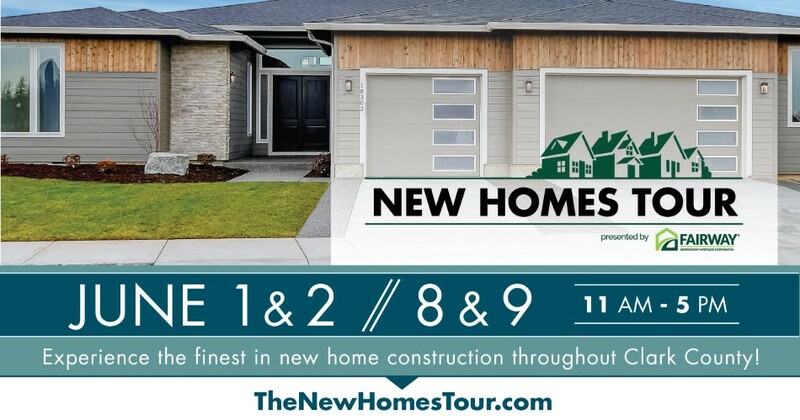 The New Homes Tour presented by Fairway Independent Mortgage Corp features 25 of the hottest new homes on the market. Attendees have the first two weekends in June to visit a wide variety of home styles created by 14 different builders. Homes are priced from the mid $300,000’s to the mid $900,000’s. To participate in this free event attendees can visit www.TheNewHomesTour.com and print a map. Visitors can choose to start at any home on the tour. The homes are open from 11:00 am to 5:00 pm each day of the event.